Questions about Elan Lighting 83407? Acrobatic performers have a grace and precision that defies the imagination. An art form in itself Sirkus draws inspiration from these gravity defying magicians. 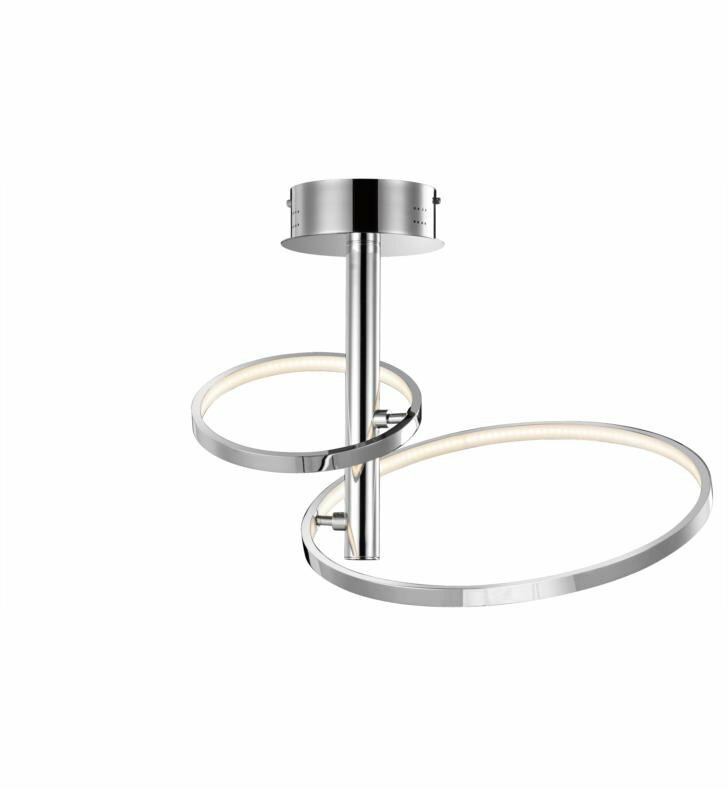 Each ring along a central column pivots and dances to your cue helping you create your own unique sculpture. W 22 3/4" x D 17 3/4" x H 15 3/4"